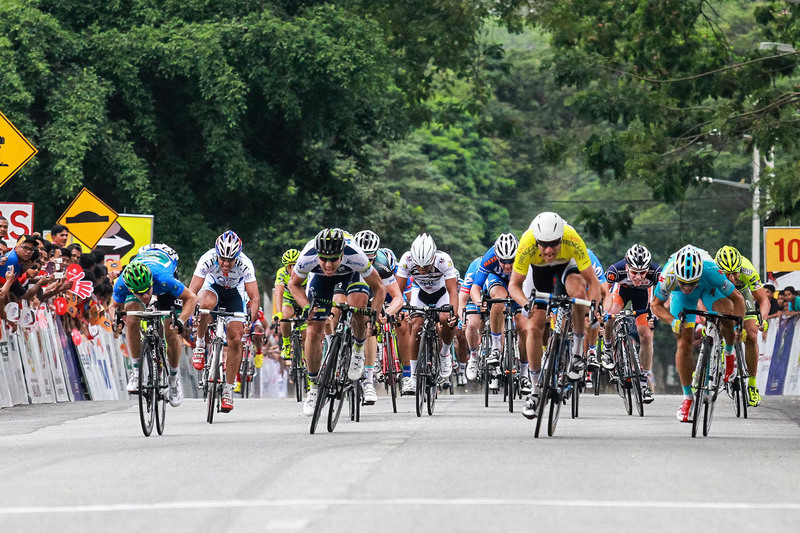 Last Saturday, Le Tour de Langkawi (LTdL) ended its multistage bicycle run in Langkawi. 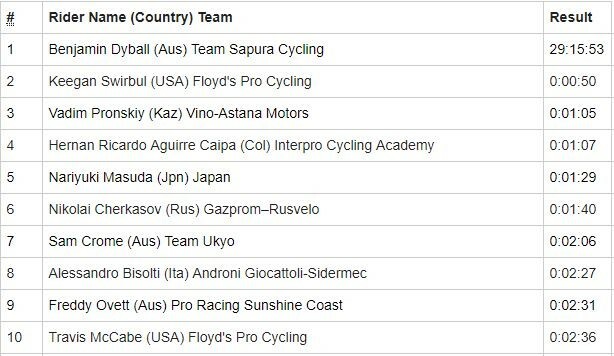 Despite losing his bike in a crash that forced him to make a switch, Australian cyclist Benjamin Dyball took home the overall title at the Le Tour de Langkawi. The cross-state event lasted a week from April 6 to April 13 in multiple stages across a few states, sequentially starting from Tampin, Melaka, Putrajaya, Genting, Taiping, Alor Setar, and ends in Langkawi. LTdL is the brainchild of Prime Minister Tun Dr Mahathir Mohamad as an effort to put Malaysia on the world sporting and tourism map. First held in 1996, it was the largest bicycle race in Asia with a prize pool of RM 1.1 million. 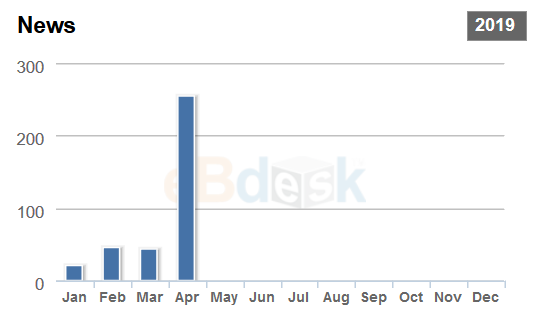 Based on the graph, news on LTdL soared during the month of April. It is observed that most of the news outlets were keeping up with the scores in stages as the event unfolds each day. For the media share, Bernama produced more news on the cycling tournament compared to the other media counterparts. 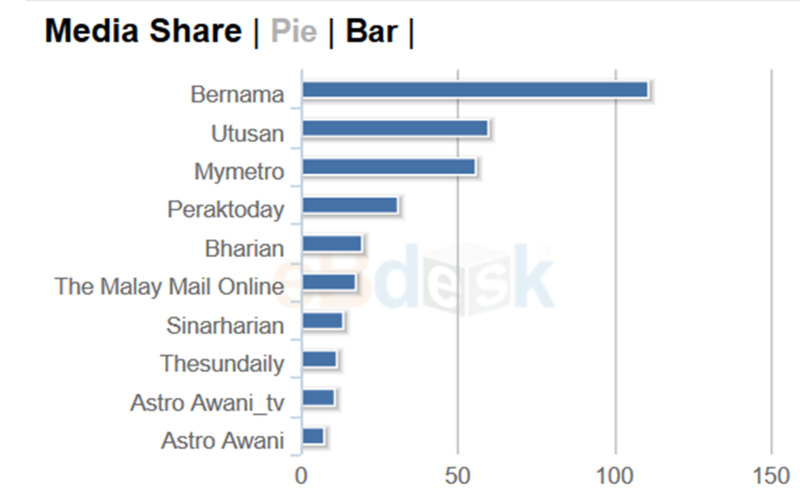 Moreover, the number of news produced by Utusan, which is in the second spot, is almost half the amount of news by Bernama. Another point to observe is most of the media that report on the cycling event were of Malay language medium. In comparison, a search for English medium news outlets, the Star online reports the event minimally, as the articles on the first search page date back to February and March. As compared to Malay medium Utusan, in which almost all articles on the first page were within the month of April. Judging by this, perhaps it is safe to assume that the sporting event appeals more to the Malay audience.